Facility name: Facility area: Shinyokohama Sta. Yokohama Hakkeijima Sea Paradise Yokohama Sta. Select amenities and services for your search. 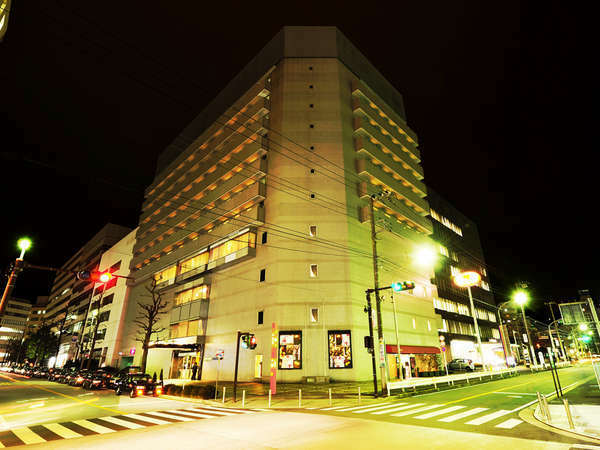 Hotel Plumm is situated in the business district only 7 minutes walk from JR Yokohama Station. The hotel is ideal for business, leisure and shopping and is complete with facilities designed for convenience and comfort. 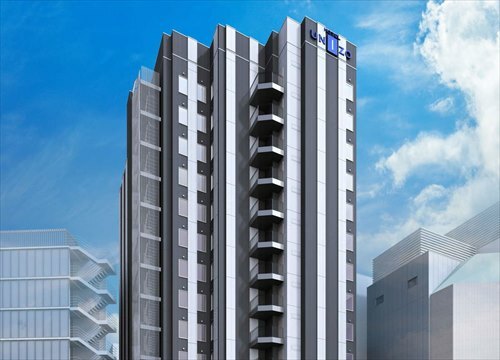 HOTEL UNIZO Yokohamaeki-West is a 5 minute walk from Yokohama station. Very convenient location for accessing local sightseeing spots such as Minato Mirai (business district) and Chinatown as well as direct trains to and from Haneda Airport. If you already have a shopping cart, please enter the cart number below. All contents copyright © Kintetsu International All rights reserved.